Ethiopia has released preliminary findings from its investigation into last month’s fatal crash of Ethiopian Airlines Flight 302, which killed all 157 crew and passengers on board. Ethiopia’s transport minister said the pilots of the Boeing 737 MAX 8 jet followed normal procedures but were unable to overcome a flaw in the plane’s software that automatically pushed the plane’s nose down. The report found similarities in the technical failures experienced by pilots of October’s Indonesian Lion Air Flight 610, which also crashed just minutes after takeoff, killing all 189 people on board. The Federal Aviation Administration has grounded all 737 MAX aircraft while Boeing works on fixes to the planes’ software. 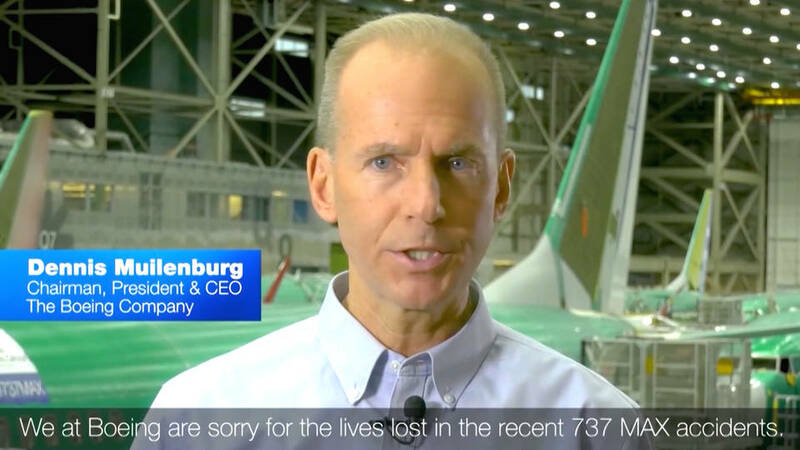 Apr 05, 2019 On Thursday, Boeing CEO Dennis Muilenburg released a video apology. Meanwhile, The Washington Post reported Thursday that Boeing is working on an additional software fix for another problem, this time related to aircraft flaps and other flight control hardware. These issues are reportedly classified as critical to flight safety. 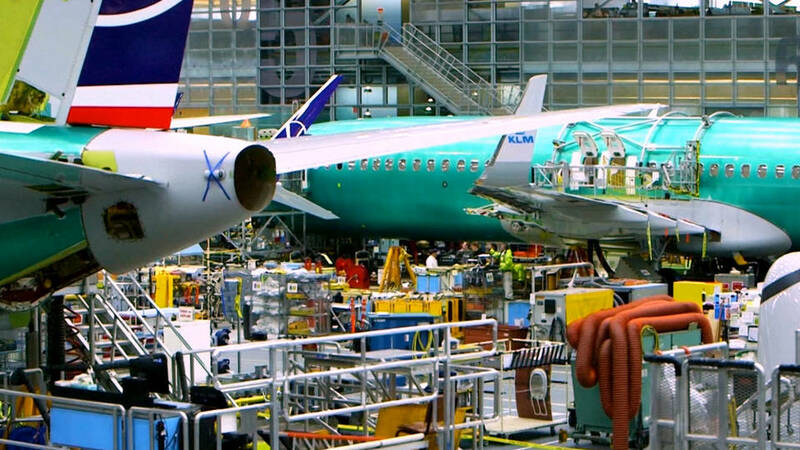 We’ll have more on Boeing after headlines, when we’ll speak with renowned consumer rights activist Ralph Nader, whose grandniece Samya Stumo was killed in the Ethiopian Airlines crash. 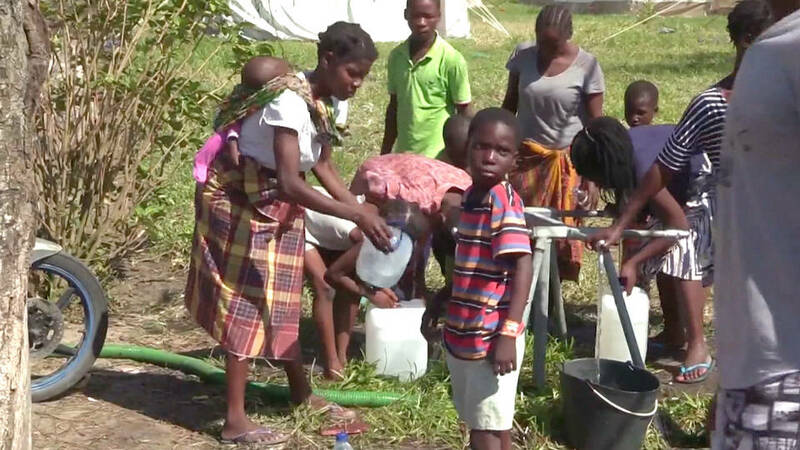 In Mozambique, the United Nations warns over 1.8 million people face an imminent food crisis, after Cyclone Idai devastated infrastructure, displaced more than 600,000 people and left nearly 600 dead. Meanwhile, Mozambique’s government said the number of cholera cases caused by contaminated food and water has topped 1,400. 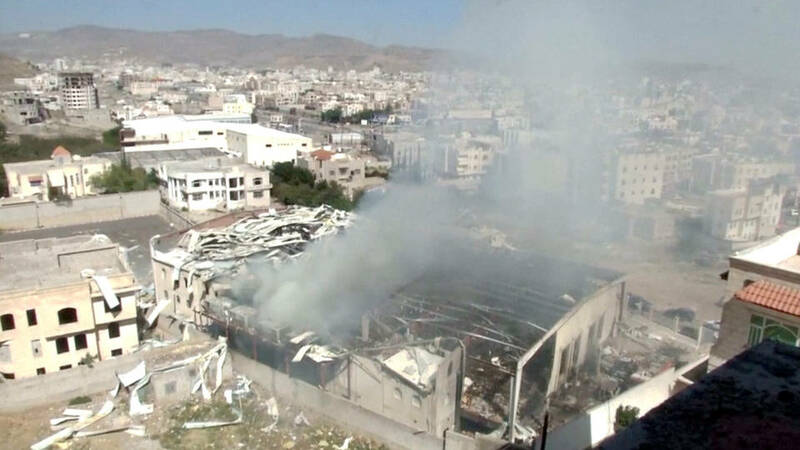 The House of Representatives has approved a War Powers Resolution calling for an end to U.S. support for the Saudi-led war in Yemen, which has killed thousands of civilians and sparked the world’s worst humanitarian crisis. Thursday’s 247-175 vote fell largely along party lines. This is California Democratic Congressmember Barbara Lee, who backed the resolution. It’s the first time Congress has invoked the War Powers Act of 1973 to end a U.S. president’s unilateral decision to wage war abroad. The resolution passed the Senate last month after seven Republicans joined minority Democrats. This is the resolution’s co-sponsor, Vermont independent Senator Bernie Sanders. President Trump has signaled he will veto the resolution.